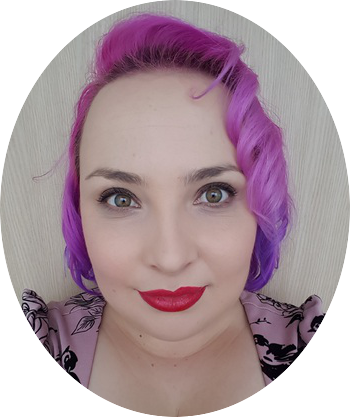 I have some more Essence Cosmetics for you today. 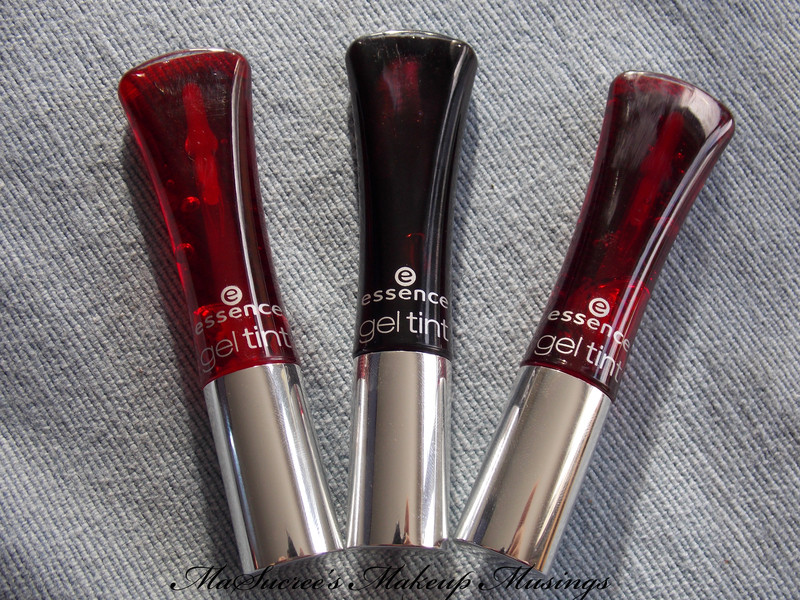 Today I will be sharing with you the Essence Gel Tints in Hot Red, Deep Red and Pink Exposed. For some reason I can not find the product page for these on the essence website to tell you more about them. If I can remember the stand correctly there is also an orange gel tint. I picked up these three, because they looked to be colours I would wear. The tubes are pretty cute and I haven’t really seen anything else with this shape packaging before. 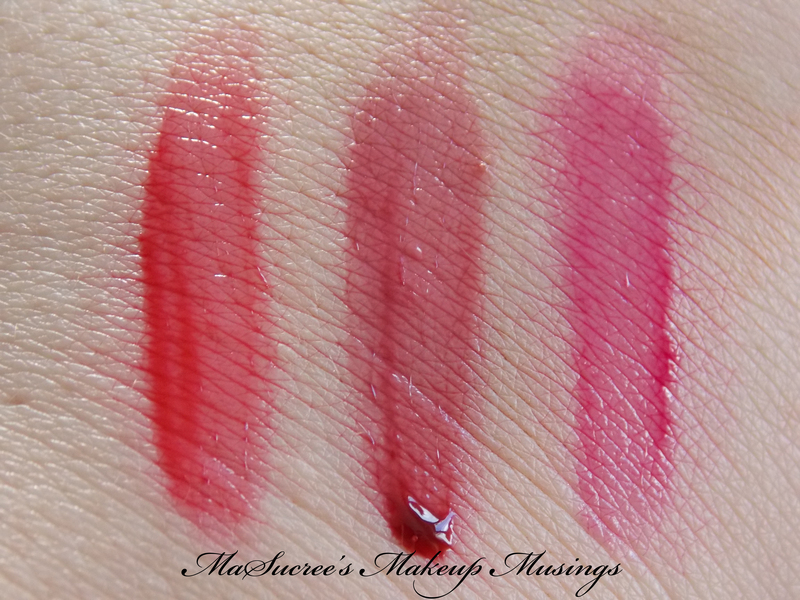 Left to right: Hot Red, Deep Red and Pink Exposed. Swatched on my hand, one layer. 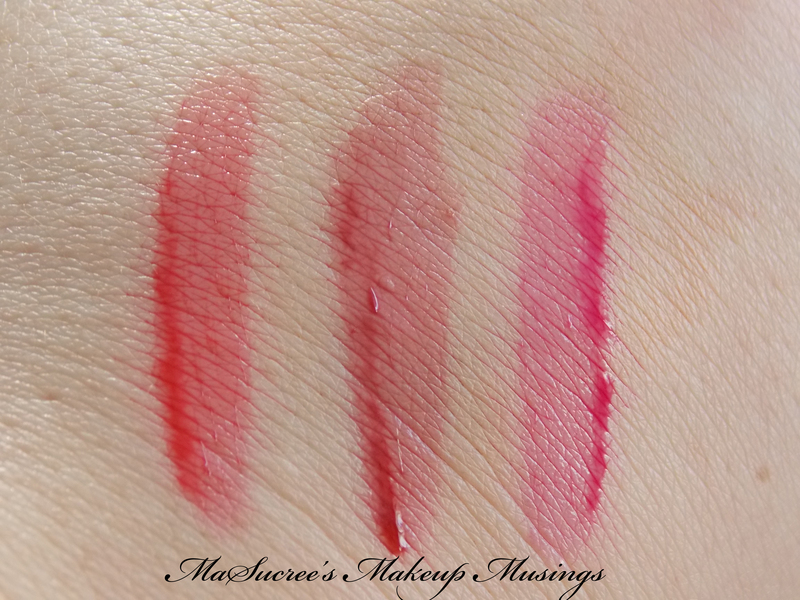 Left to right: Hot Red, Deep Red and Pink Exposed. Pink Exposed would be my favourite as it is the easiest to get on and layer. The reds look quite patchy. All of them do not go on easily and can bled very quickly. I find that I don’t want to get them too close to my lip line just in case they smooch out into my lip lines. A plus? They are not drying, but they are not nourishing either. They have a really sweet smell, which is almost berry like and when you lick your lips they also have a sweet taste to them too (which wouldn’t help with wear time either). The colours are not unique enough for me to push through Wthe constant reapplication problem. I think I will retire these and see if I know someone would like them. I am glad I gave them a go, Essence is cheap enough that you really don’t mind a dud. 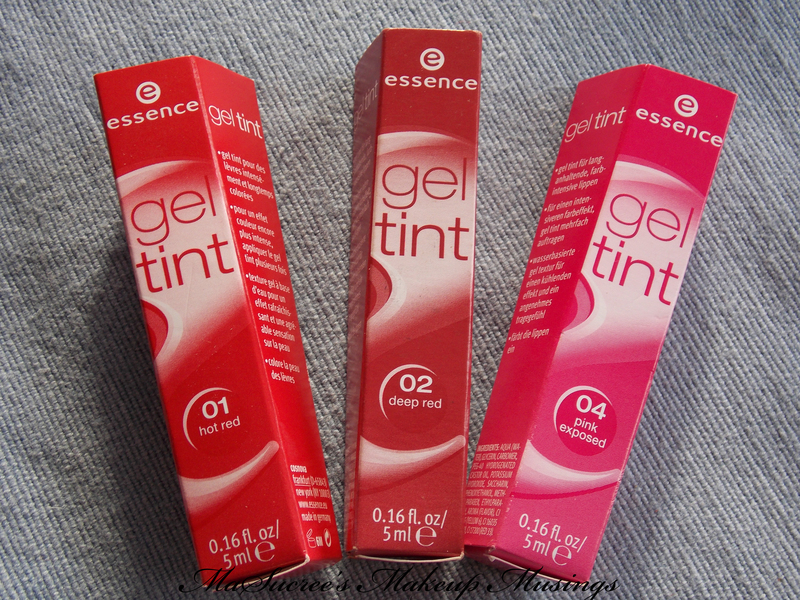 Right so on to the next Essence product. I have the orangey one, it’s called Flashy Apricot 🙂 I felt about the same way as you do – totally cute, go on nicely and aren’t drying – but they’re hard to keep on!